Acne is a skin illness which is described by the appearance of pimples and other skin eruptions in face, back, neck and shoulders. 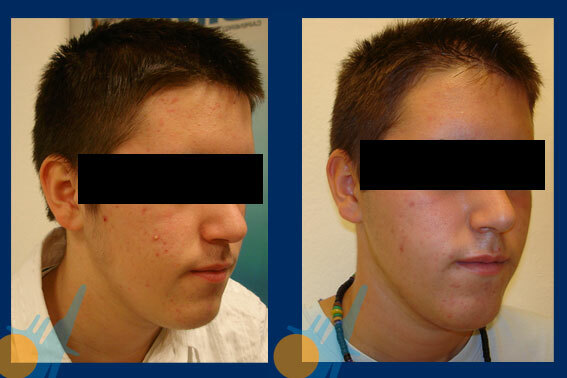 Acne may present during teenage, but may also appear along other stages of life, often linked to hormonal disorders. 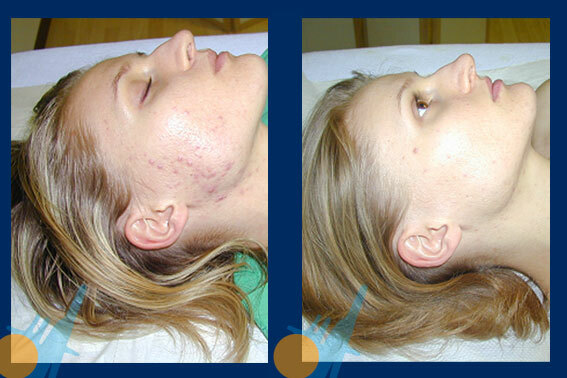 Capenergy allows to improve both acne itself and the scars that may appear during the acneic rash. 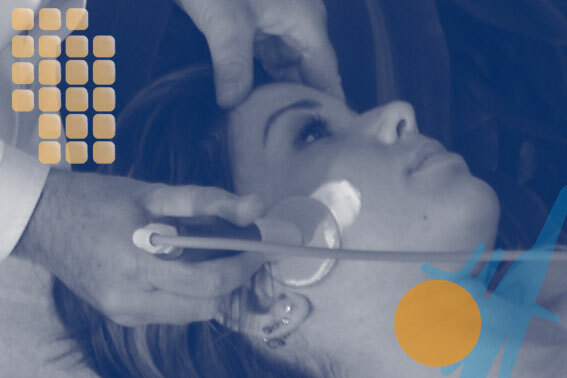 The blood and oxygen supply that provides the hyperthermic currents in the skin and subcutaneous tissues normalize the acneic crisis, being even able to expel the pus to the outside as a drainage method. Results in the acne treatment are conditioned to a correct diagnose of the causes that produce it and may be visible within the first five sessions of treatment.